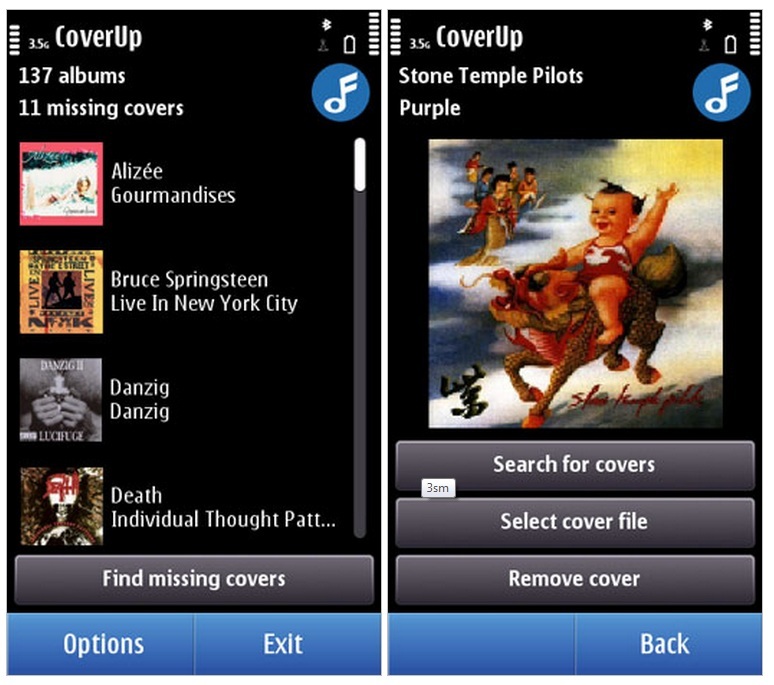 Fix your missing album art with CoverUp – available at Ovi Store. Nokia Conversations have been doing a series on Nokia App Developers, a recent one being with Sebastian Brannstrom. 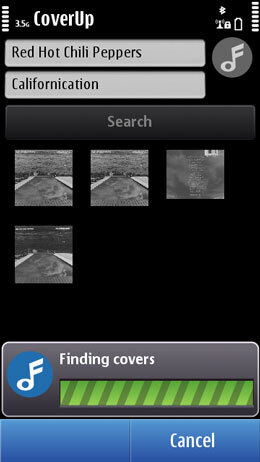 He’s got an app that solves one of the annoying issues on Symbian’s music player – missing album covers. It’s a bit of a waste as this plays a big part in Symbian^3’s album art piece. CoverUp is at the Ovi Store (not free – 1.50GBP here, but I think that’s worth it – if it works, not tried it). It seems you can manually search for covers or find missing covers to replace. It seems to do a good job. Even if this was integrated already, it’s good to have individual album cover search, as some automated desktop equivalents I have still fail to find album covers as they’re just going from the file (which sometimes doesn’t appear when ripping from CD). « Nokia N9 Countdown at Nokia Sweden Swipe page gone?